You see the dude that wanted Maul dead isn’t so nice, even though the Jedi support him. So in one of the greatest twists we have seen in a Star Wars comic in some time…. DARTH MAUL IS NOW ON THE RIGHT SIDE. 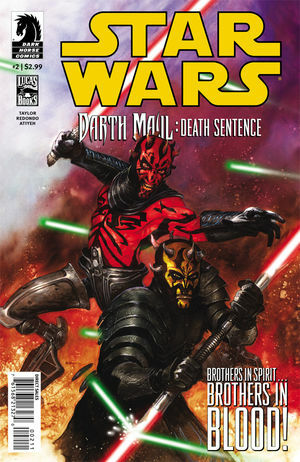 Maul is now going to help the displaced inhabitants of a planet against their Jedi backed overseers.